Whether you are looking to update your paper poster signage or simply enhance and improve your communications, Windsor Displays can supply the perfect digital Signage Solution, meeting your requirements and your budget. Windsor spec, supply and install digital signage all over the UK. Whether it’s, easy to use USB Plug and Play ideas, a fully integrated Video Wall display or a Touch Screen to wow your audience, Windsor will find the right solution for you. Why not call us today 01252 560 911. Windsor offer expert advice on which products and solution will suit your particular needs, market and budget. 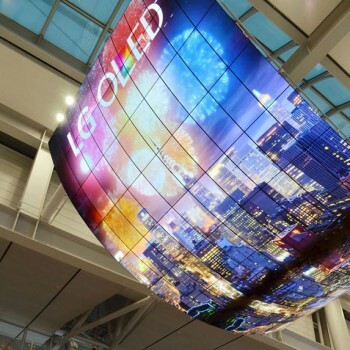 With over 20 years in the displays industry, our wide knowledge of Digital Signage Displays, AV solutions and video walls gives us the solid understanding of today’s ever changing digital market. Create real impact and offer stunning user experience to your customers and viewers. 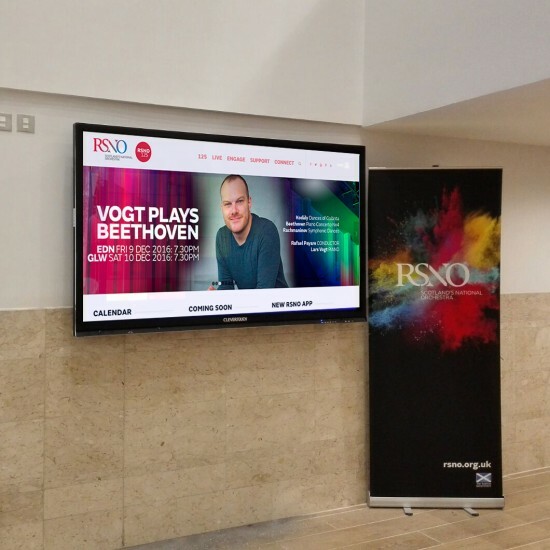 Digital screen displays attract and retain customer attention 80% more than static printed posters, they also offer, you the user, a versatile display or signage system. A digital screen display or communication tool, they can allow you to play a wide range of either jpegs with messages and images, or video. You can schedule playlists for offers or times of the day/night and can change the screen’s content instantly. Make your window displays work hard for you. Touch screen is no longer new and exciting, it’s become expected and the norm. For information points, booking/sign in kiosks and internal retail web browsing, touch screen solutions now offer whatever you want them to, the spec and solutions are endless. If you have a touch screen project talk to Windsor today, Tel: 01252 560 911. 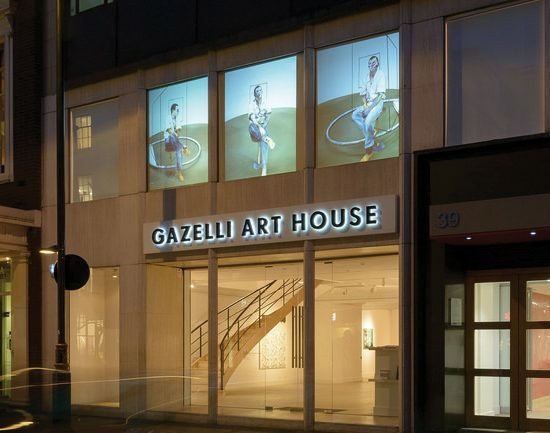 With the use of multiple screens you can create a bank of screens, a creative, eye catching digital window display. If you have a creative digital idea talk to us today, Tel: 01252 560 911. 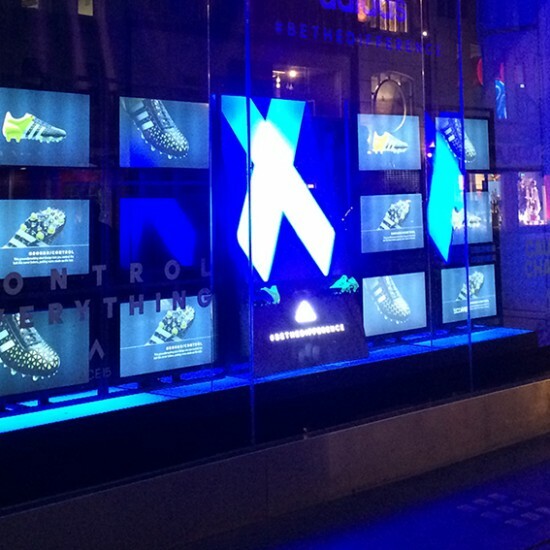 Now incorporated into creative window displays or used to replace window posters, digital signage offers a moving dynamic element to your window displays. Customers are 78% more likely to notice digital moving displays over static posters, and when your communications are creative and engaging you will capture your customers attention. 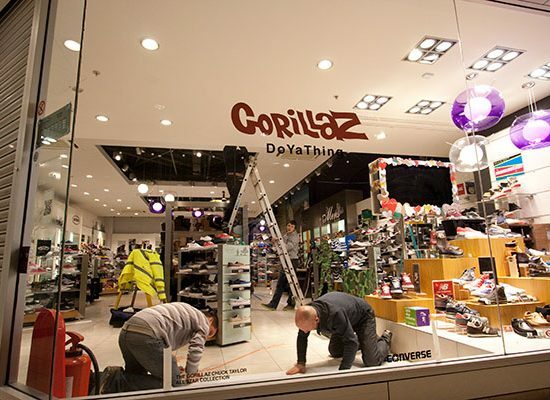 Looking for a digital window display talk to us today, Tel: 01252 560 911. Can be portrait or landscape. Simply update with loaded USB stick. When powered up, unit will automatically play the content from the USB stick. Unit also has HDMI and AV inputs.